It’s time to pull your data out of silos so you can harness all your insights and provide the next best offer. Learn how to use new marketing technologies to create customized offers that steer customers to the right financial services and products for their needs. 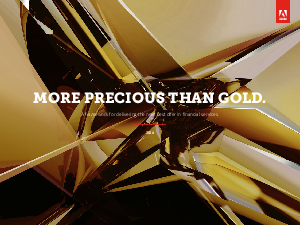 It’s all in our new white paper, More Precious than Gold.